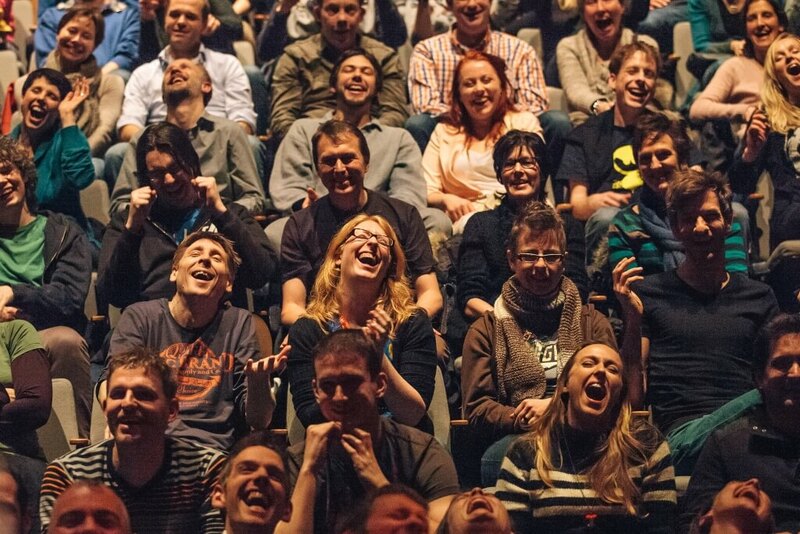 One of the many extraordinary aspects of IMPRO Amsterdam: it’s an entirely volunteer-based festival. 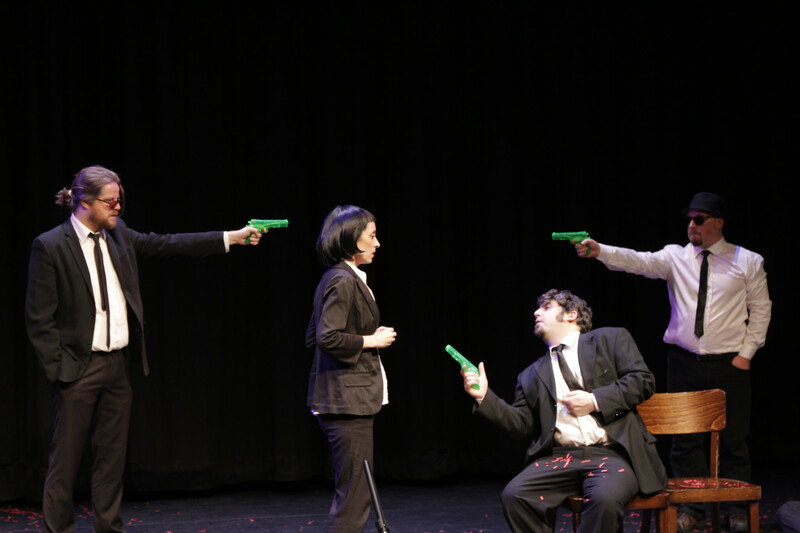 The core team, their satellites and the actors are all doing it for the love of impro. But now we’ve come to the point where we need YOU. Yes, you, another amazing person with a heart full of impro love. We have a variety of fun roles to fill. Read all about them here! And because we love love love love LOVE our volunteers so much, we reward them with a free evening ticket for the day they volunteer! 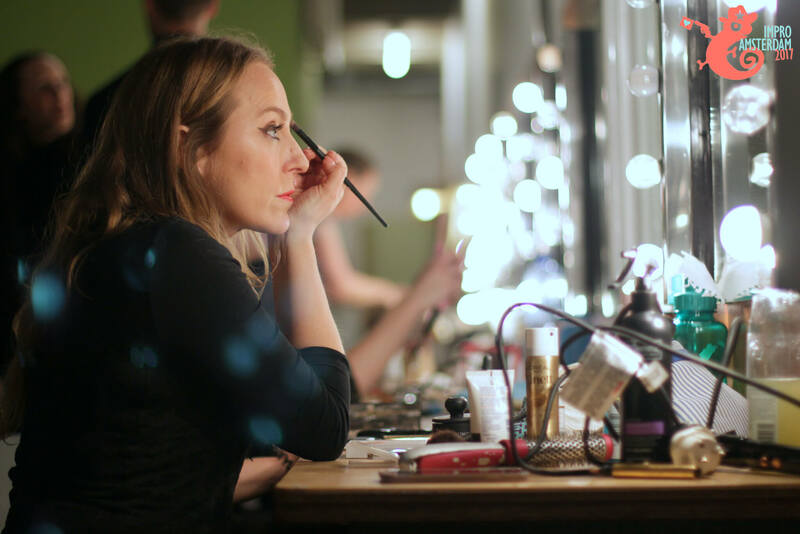 The arts are difficult to fund, so we are always looking for friends to help us with financial support or in-kind donations. Just send our low in funds gall an e-mail and he’ll make you an offer you can’t refuse! I love to give all my friends special treatment! Yes Colin! Of course I am your friend! We are done casting the 2018 edition. If you are interested in participating in a future edition, you can read all about what we offer here. We start casting around April for the festival in January. Spread the word with 3 small acts! Some small acts have a huge impact! 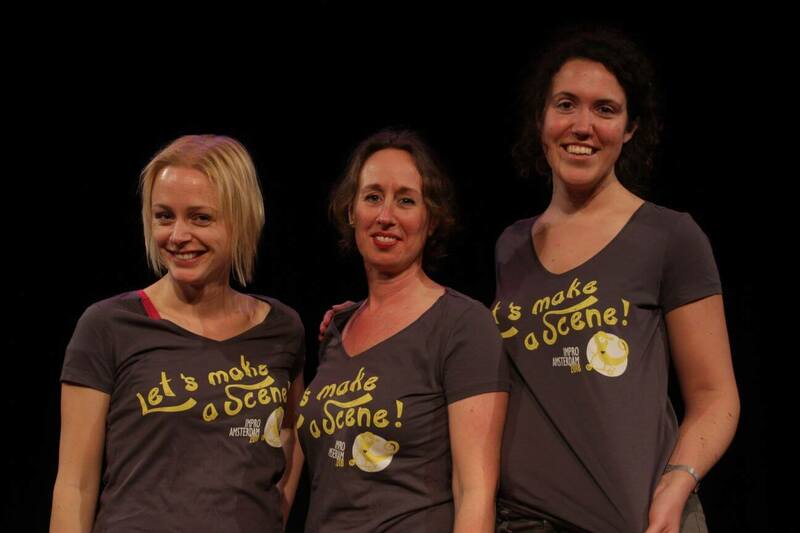 So if you want to help make our festival a succes, you can do these small things. Print this poster, and hang it in your local improv haunt or your favorite hangout spot! Mail this brochure to your local newsstation and tell them what a fun festival we are. 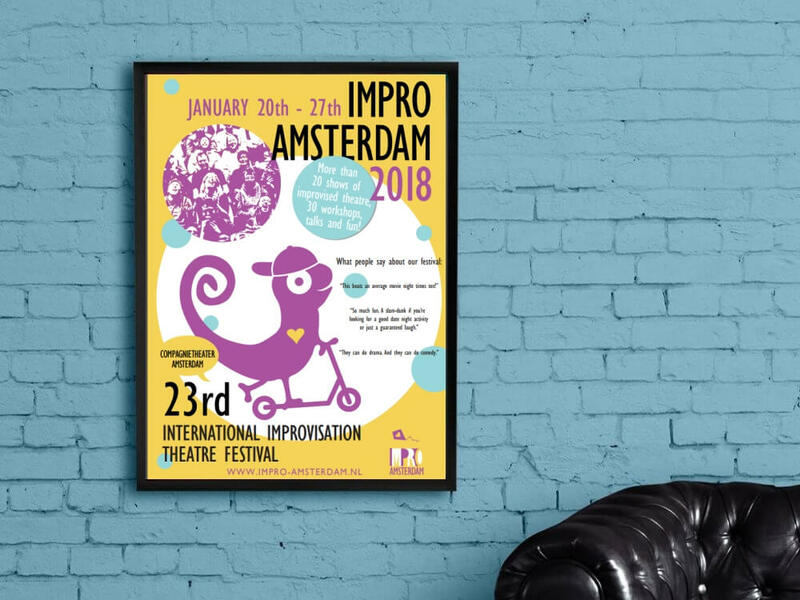 And last but not least, share our facebook event on your timeline and insist that your friends join you at IMPRO Amsterdam!